On August 25, we commemorated our Founders in our annual event were we transpire the fundamental values of our company. 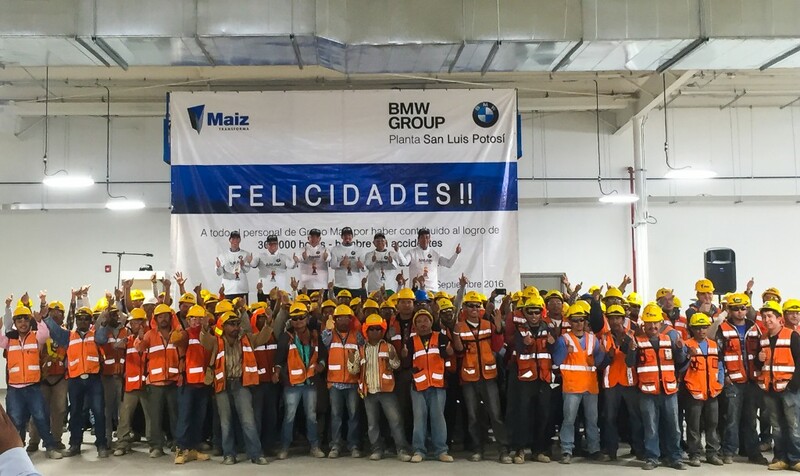 BMW Group and Maiz Transforma proudly recognize the workers for achieving 1,000,000 man hours with no accidents during the different stages of the construction of BMW´s plant in San Luis Potosi. 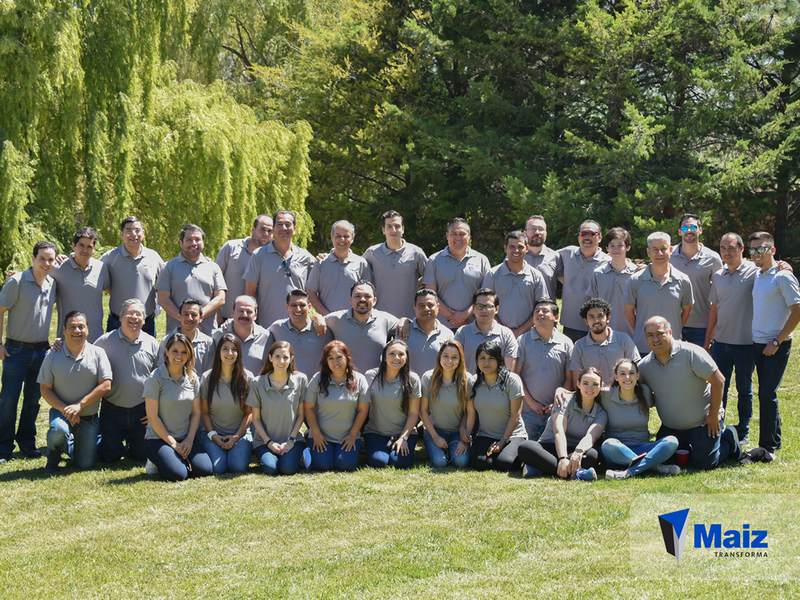 For Maiz Transforma, our most valuable asset is our team. 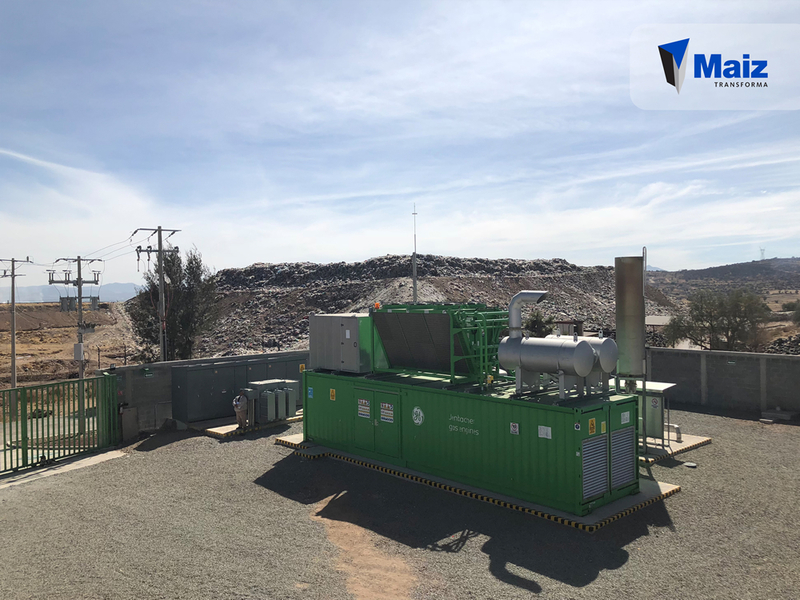 According to the objectives proposed by the Sustainable Development Department of Mexico in the United Nations, it is estimated that by 2018, 25% of the energy consumed by the country will come from renewable resources. 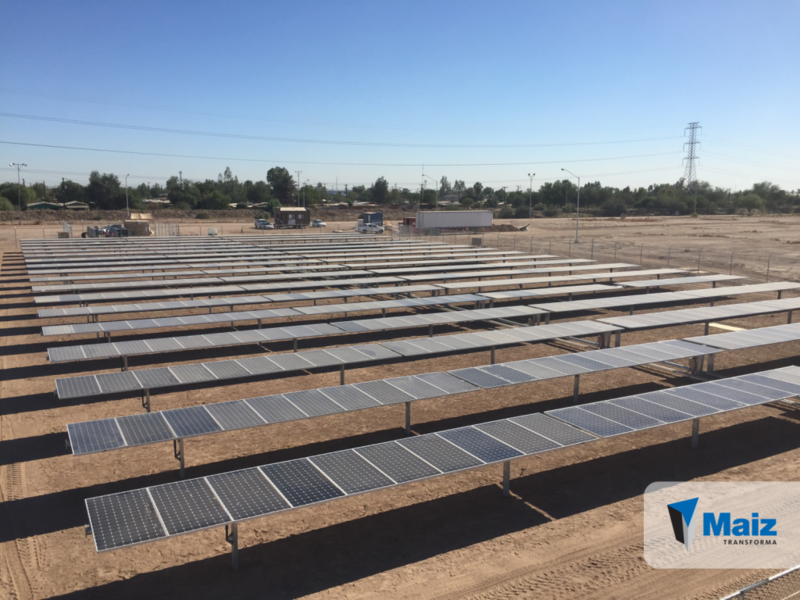 BMW GROUP RECOGNIZES MAIZ TRANSFORMA FOR IT´S COMPROMISE TO BUILD RESPONSIBLY! 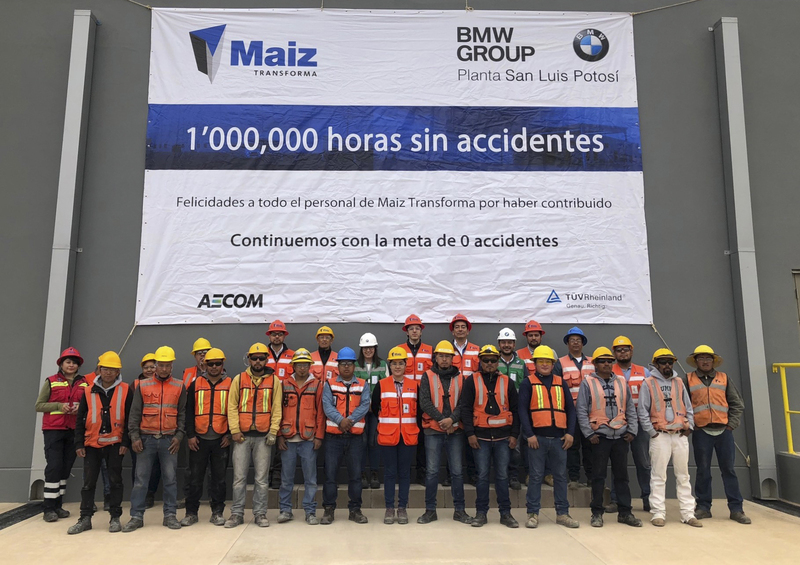 Herman Bohrer, President of BMW Mexico, recognized Maiz Transforma for achieving 300,000 man hours with no accidents during the construction of BMW’s first stage in their San Luis Potosi plant.